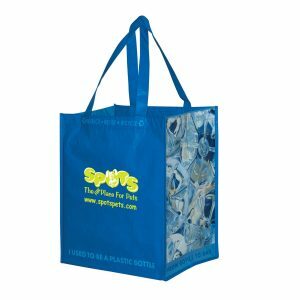 Recycled PET Bags – Choose from our selection of recycled PET bags (RPET Bags), from Degas, Monet, and Renoir we have you covered. 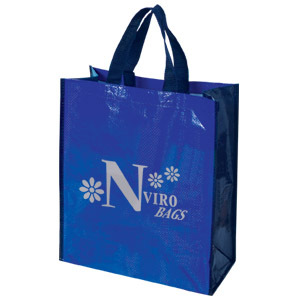 Great for the environment, our Eco friendly bags will be great for your next advertising campaign. 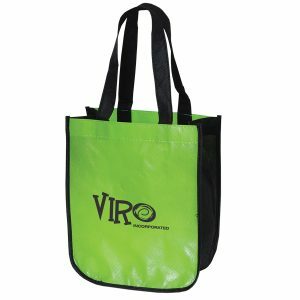 Customize each Recycled PET bag with your company logo for a great promotional tool. Let our staff handle everything. All you have to do is make the call. Therefore, the longer you wait, the more potential business you miss out on. 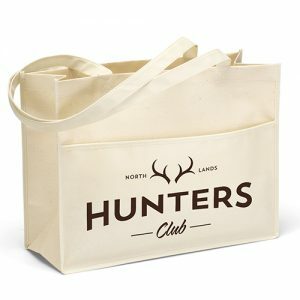 First, choose your bag. 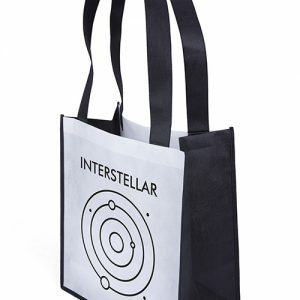 Second, place your order. We will take it from there. 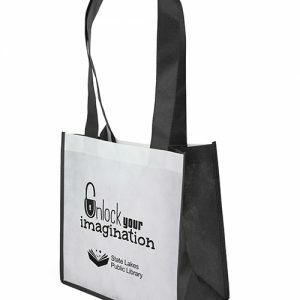 These recycled reusable grocery bags are going to be the hit of your next corporate event or trade show. 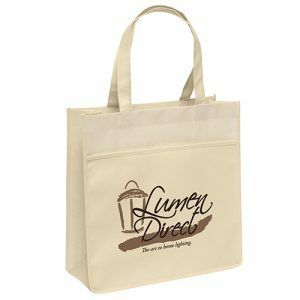 In fact, Custom Green Promos prides itself on being a Green Eco Friendly company. As a result, we are a company that cares about the environment. 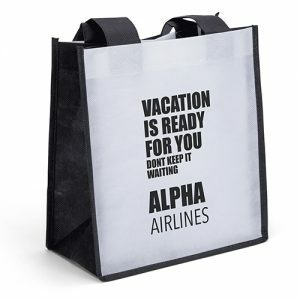 Don’t hesitate to call us today toll free 888.565.2235. 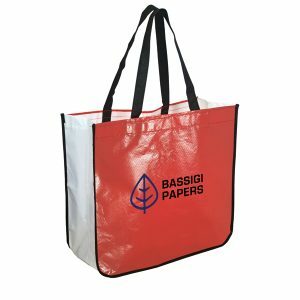 Recycled bags are a great option for your company. 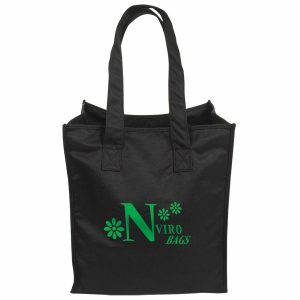 See all of our recycled bags at Custom Green Promos and Bag Promos Direct.